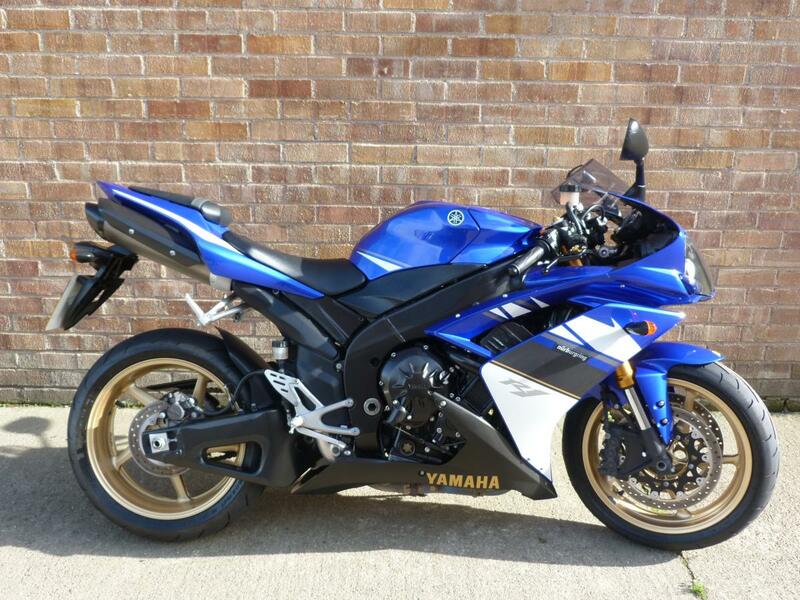 Here for sale is the last model R1 before the Big Bang engine in by far the best colour scheme! The bike has 18,725 miles on the clock and is in Stunning Condition. It is completely standard and unmolested apart from short levers and a carbon top yoke cover. The bike has also just been fitted with a new rear tyre.